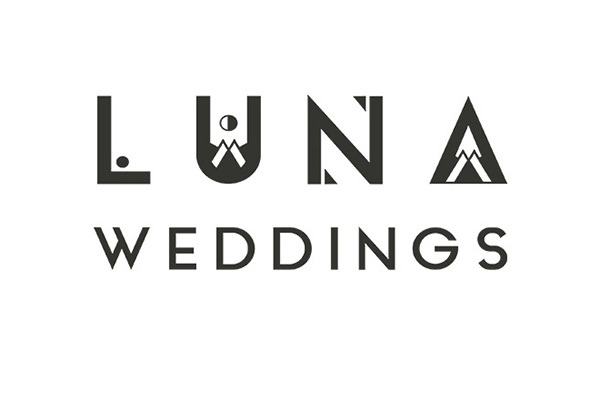 We are Anna & Mike, a UK-based award-winning wedding photography team covering the whole of the country and beyond with a timeless and honest documentary style of photography. 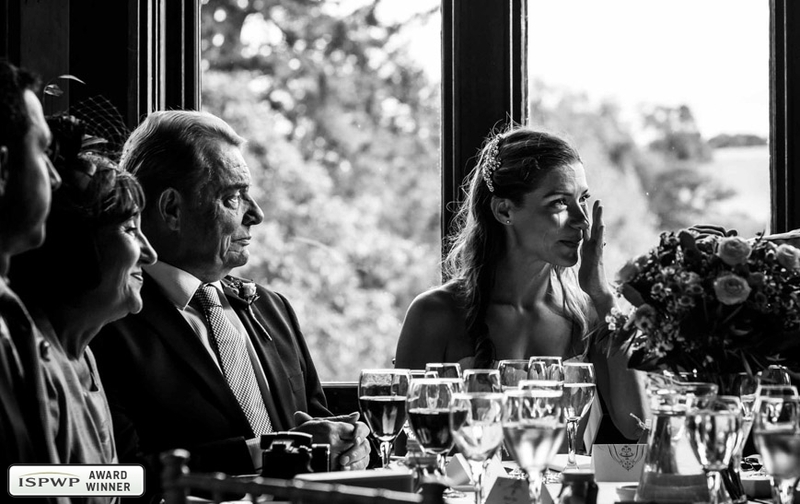 We are driven by documenting emotion to tell the story of a wedding day to create a unique set of images. We live in Devon but work all over the country and beyond, photographing weddings of all faiths. We simply love being around people in love and creating beautiful timeless images. 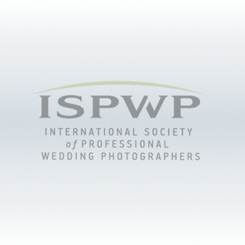 With over 10 years experience shooting over 600 weddings, this is very much part of our lives.